Discover The Ultimate Emergency PA & Speaker System By Abrams – It Will Come Real Handy! Whether intended for your police car, fire truck, ambulance or any emergency vehicle, our multi functional warning and siren kit consists of a heavy-duty 100W PA system which is able to convey your voice crystal clear and loud through the powerful speakers. Of course, our speaker system is compact, lightweight and designed with rust-resistant and weather-resistant materials and comes with all the necessary mounting hardware and instructions for your own convenience and peace of mind. 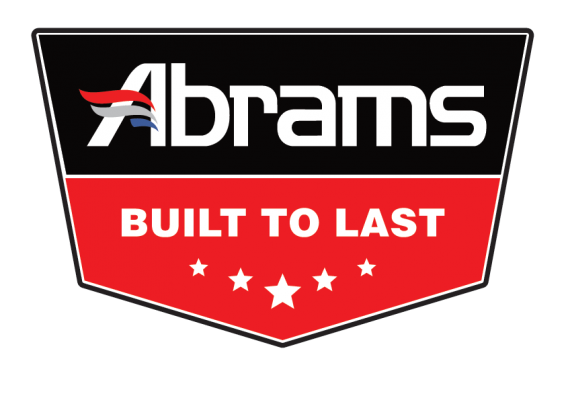 Why Choose The Abrams Siren & Speaker System? Plus, we have included two additional light control switches which are reliable and easy to operate! All in all, whether you are a professional or volunteer who offers fast response emergency services, you will not regret getting this automotive PA system! And hey! If you try our siren system and you are not 110% thrilled with it, rest assured that it is covered under the umbrella of our 30-Day, Money Back Guarantee and 1-Year Hassle Free Warranty. You will however, be the first one to use it! LOUD & CLEAR: With a more than enough 100 Watts of power, our PA system will be loud enough to be heard from quite a distance away, help you clear the road faster and warn drivers of your presence. Combined with the powerful 100W speaker, your audio output will be more than enough no matter the circumstances. PERFECT FOR PUBLIC ANNOUNCEMENTS: A real life-saver for firefighters, police officers and EMTs, our warning system features is very easy to operate and delivers the dependability and functionality that your profession demands. PUSH & TALK THROUGH THE MIC: Our emergency vehicle PA system includes a push & talk microphone which can come extra-handy in emergency situations whether you need to announce your presence, clear the road or give directions to a small crowd of people. ADDITIONAL LIGHT CONTROL SWITCHES: If you wish to control your emergency vehicle’s warning lights, you may now do so using the two extra light control switches that come with your warning system! And don’t worry about the installation. We will be supplying you with the user’s manual, installation instructions and all the necessary mounting hardware!